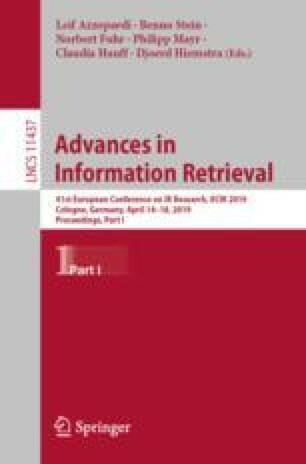 It has been recently proposed to consider relevance assessment as a stochastic process where relevance judgements are modeled as binomial random variables and, consequently, evaluation measures become random evaluation measures, removing the distinction between binary and multi-graded evaluation measures. In this paper, we adopt this stochastic view of relevance judgments and we investigate how this can be applied in the crowd-sourcing context. In particular, we show that injecting some randomness in the judgments by crowd assessors improves their correlation with the gold standard and we introduce a new merging approach, based on binomial random variables, which is competitive with respect to state-of-the-art at low numbers of merged assessors.